Simply, because I can ...: There's a fine line between confidence and arrogance! There's a fine line between confidence and arrogance! Ah, for the want of a good healthy mind, body and soul! Mr South Africa 2011 came to visit our school last week and brought a very confident personality and inspiring message for the teenagers and teachers. I was very impressed with the young man, but much to my surprise picked up a negative vibe amongst some of the boys, girls and teachers. It made me think about a game of darts. 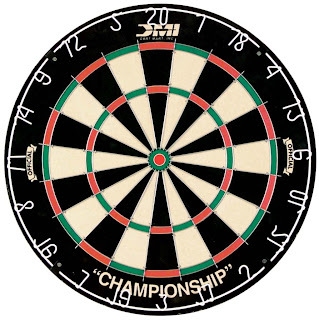 The purpose of any game of darts would be to aim and hit a specific target, not necessarily the bull’s eye every time. Have a dream. Visualise the dream. If you don’t see it, you won’t work towards achieving it. Nothing comes without effort. Have self-acceptance. If you can accept yourself with all your strengths and weaknesses, you can achieve so much in life. Have a balanced life. Participate in life’s activities. Have a healthy mind and body, as well as a healthy emotional and spiritual life. Remember God in your life. This was emphasized as a very important aspect in life. The trouble with the people who voiced their negativity is that they don’t exercise these four things in their lives. While they were listening to Adriaan Bergh, they became so caught up in his confident attitude, that they lost the whole point of his message. They focused their energy on what they thought was ‘arrogance’ and missed the bigger picture. What does it take to become Mr South Africa? Adriaan Bergh applies all four steps in his life and has gained success. There’s a fine line between confidence and arrogance. People should always try to spot the difference. Oh, if only teenagers could live like this every day of their lives: focused and with purpose. 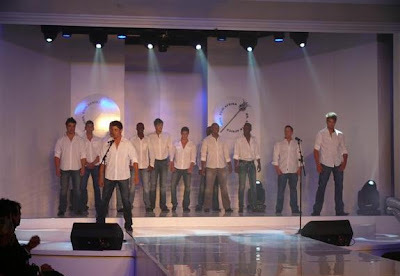 Not everything is about physical appearance and this is what I admired about Mr South Africa 2011. His success lies in striving to achieve his dreams, having self-acceptance and balance, and strengthening his faith in God. So many people throw the darts of life without aiming for any specific goal. They live a life without purpose. Those who exert themselves physically think they have balance, but what many don’t realize is that in trying to achieve a healthy body they destroy the health of their mind, which eventually breaks them down emotionally and spiritually. Imperfect people with no vision, self-acceptance or balance do not like listening to a successful person. 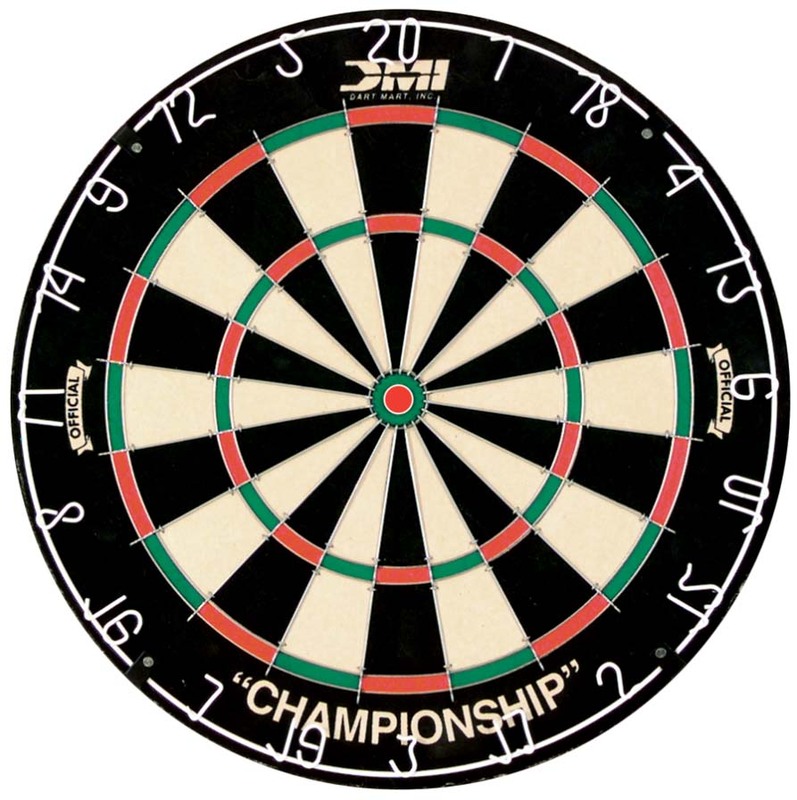 You will never be perfect, but like in a game of darts you can practice to shoot for any goal you have in mind. All you need to do is apply these four steps in your life.